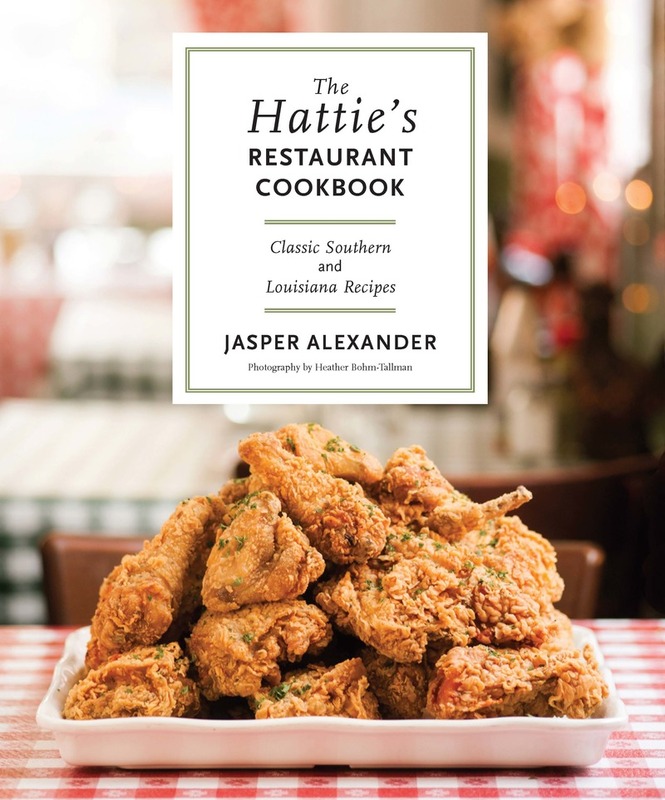 Jasper Alexander is the chef and co-owner of Hattie's Restaurant in Saratoga Springs, NY. He studied at the Culinary Institute of America and is featured regularly in regional papers. He has also made several guest appearances on local television and radio. In 2006, he appeared on Throwdown with Bobby Flay, where he beat Flay in a chicken-frying contest.